Today on the Culture Creature podcast, listen to an interview with actor and author Greg Sestero. Listen in your podcast provider of choice or via the player above. 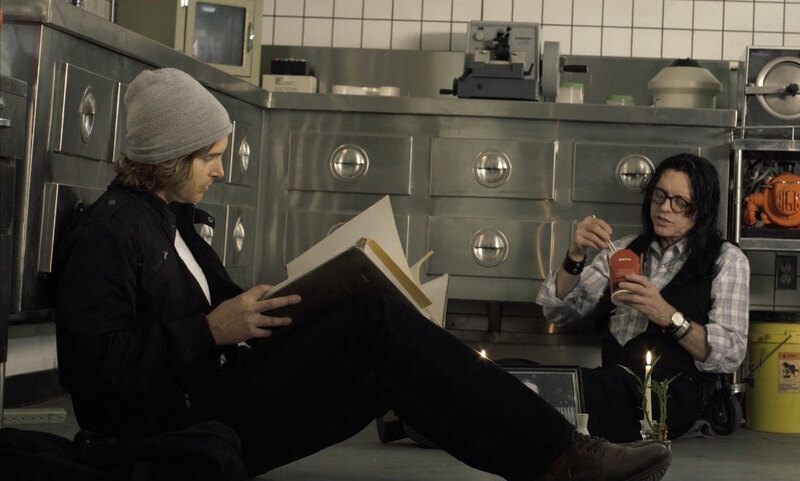 Greg Sestero is the co-author of The Disaster Artist. He has also written a pair of new movies called Best F(r)iends Parts One and Two (get tickets here). 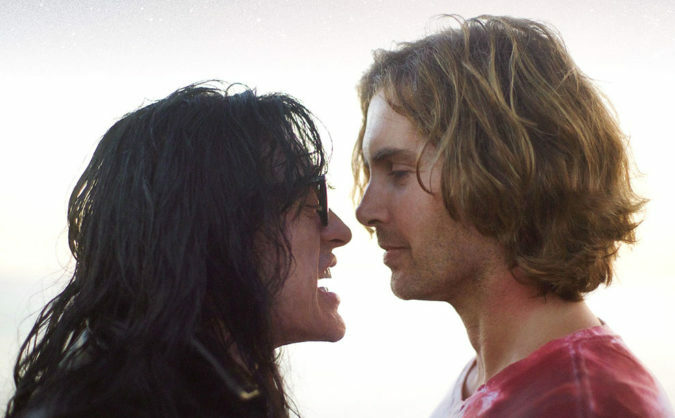 Sestero co-stars in the films with his friend and collaborator Tommy Wiseau. The two previously appeared together in the infamous cult classic The Room. 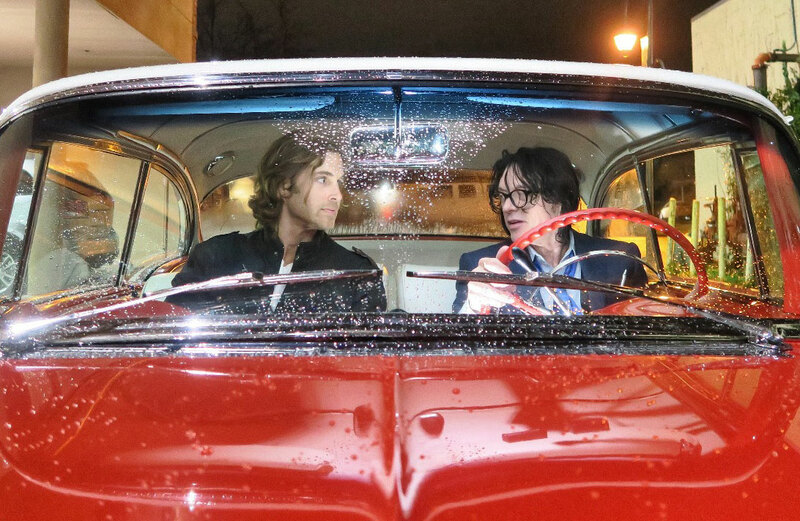 Listen to the complete Greg Sestero interview on the Culture Creature podcast.